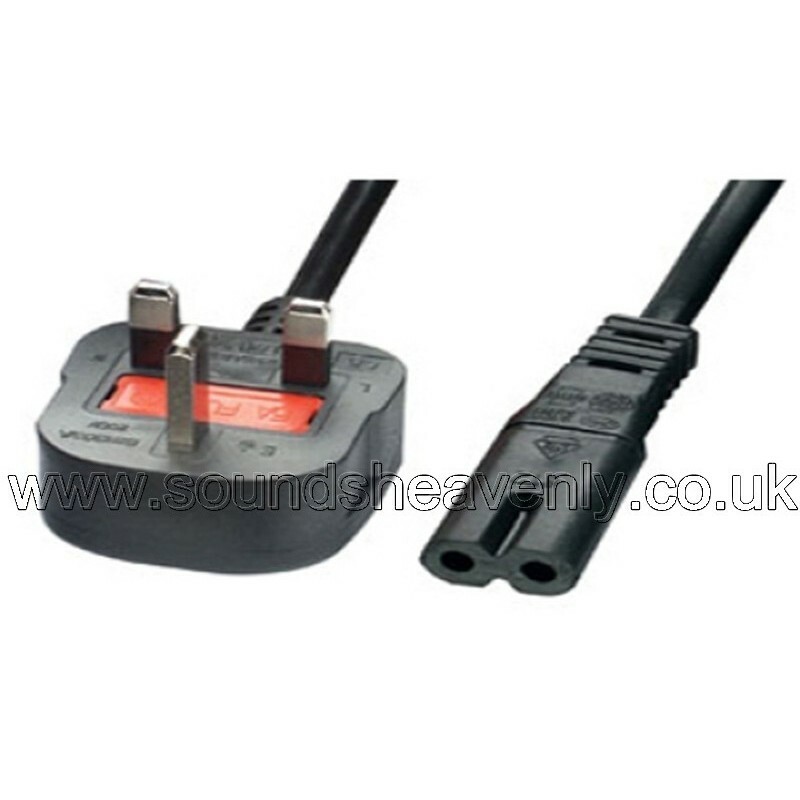 Available in either Black or White (white cables in 3m length only), they are suitable for all supply voltages up to 240 volts - if you are in any doubt, please ask! Sealed UK mains (3 pin) plug with 3 Amp or 5 Amp fuse is fitted. Factory-sealed 2-pin plug is fitted to the other end of the cables.